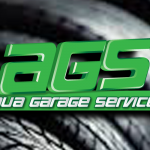 Aqua Garage Services operate as an independent garage, from our workshop in Eastney Road, Portsmouth. We carry out servicing, repairs and arrange MOT’s on all types of vehicle. In focus today are van and commercial vehicle repairs. This week we’ve had a number of vans and commercial vehicles booked in. 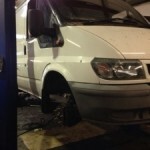 Firstly, a trusty Ford Transit booked in for a service and four new tyres. Of course, an oil change was carried out, oil filter replaced and all usual service items replaced or checked. We also had a VW Transporter booked in for a gearbox overhaul, a new clutch & dual mass flywheel. This work would have cost an arm and a leg at main dealer rates – AGS completed the work for a very reasonable fee with the result, a happy customer. We also had a Citroën Dispatch booked in for cylinder head overhaul. The timing belt had failed due to age and caused damage to the upper part of the engine. It’s important to keep a check on timing belt age or mileage – a failure such as this can be avoided, along with the cost of the repairs. AGS can check your timing belt interval for you. This 2008 Ford Transit Truck was booked in for a service. 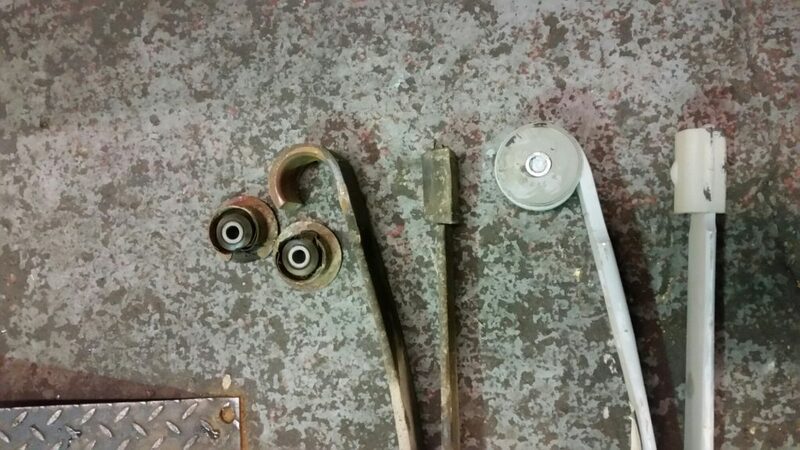 During servicing we discovered that the rear axle leaf spring eye had broken. We sourced a new replacement part, which was fitted. Good as new. Out with the old, in with the new. 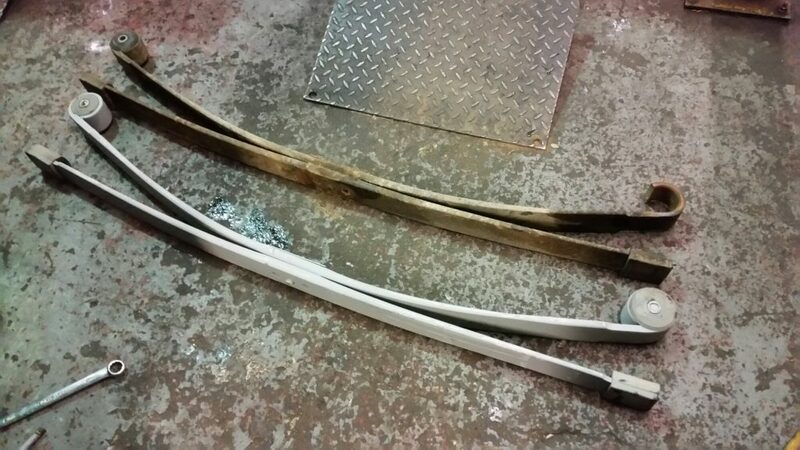 Faulty leaf spring and replacement part, ready for fitting to the Ford Transit Truck. 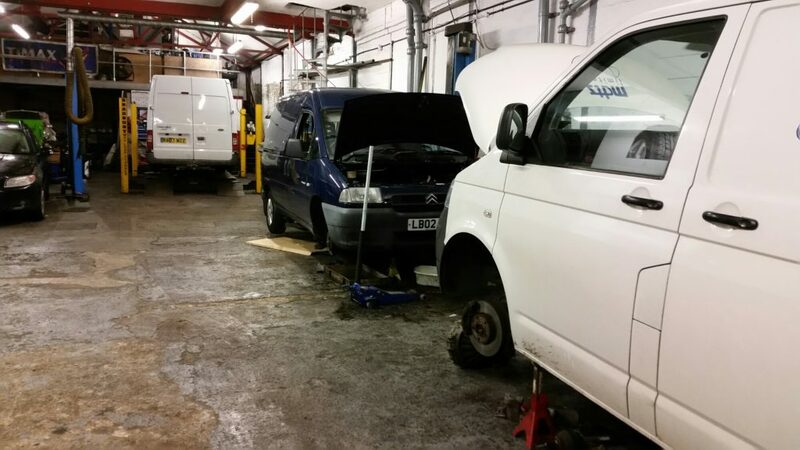 Do you need a service, MOT or repair on your VAN or COMMERCIAL VEHICLE?